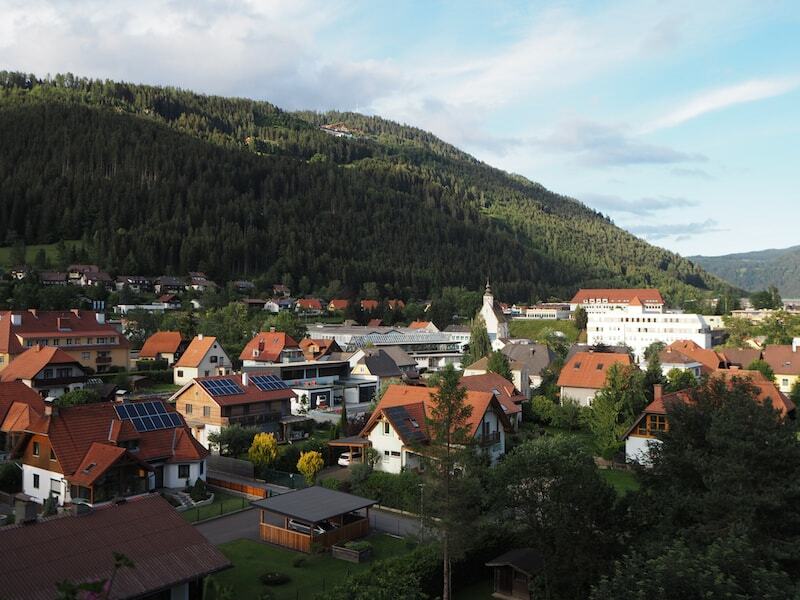 Murau-Kreischberg, one of Austria’s greenest & cleanest alpine travel destinations. You know what? 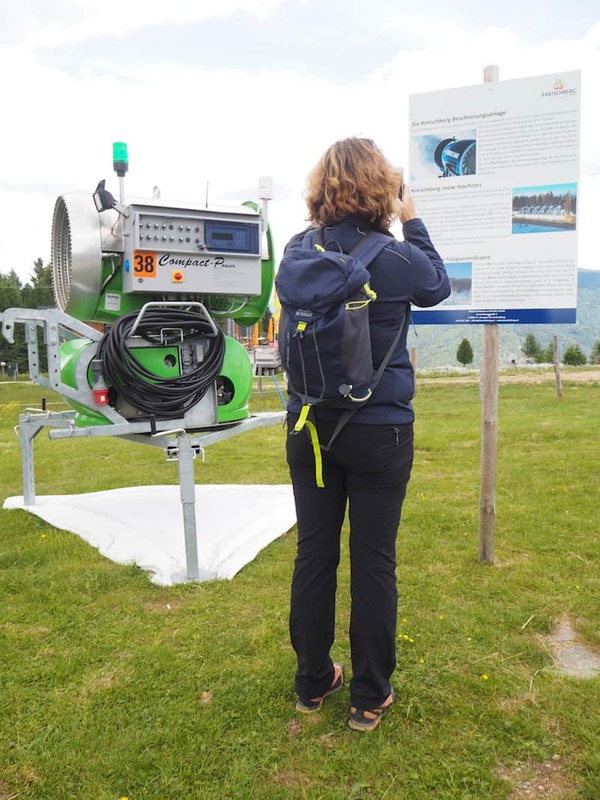 In Murau-Kreischberg even snow cannons can be sustainable! Really?! 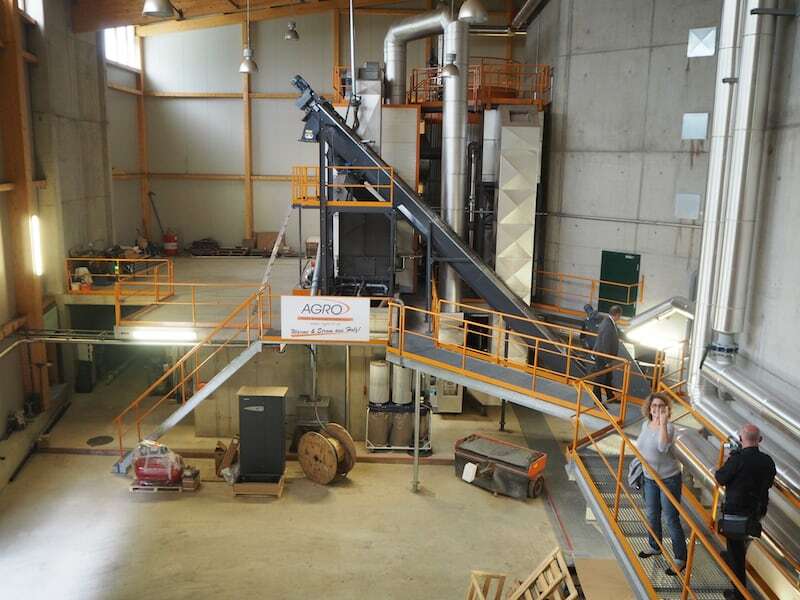 I can’t quite believe what they say: Aren’t artificial snowmaking systems in the mountains considered one of the most environmentally unsustainable forms of development? 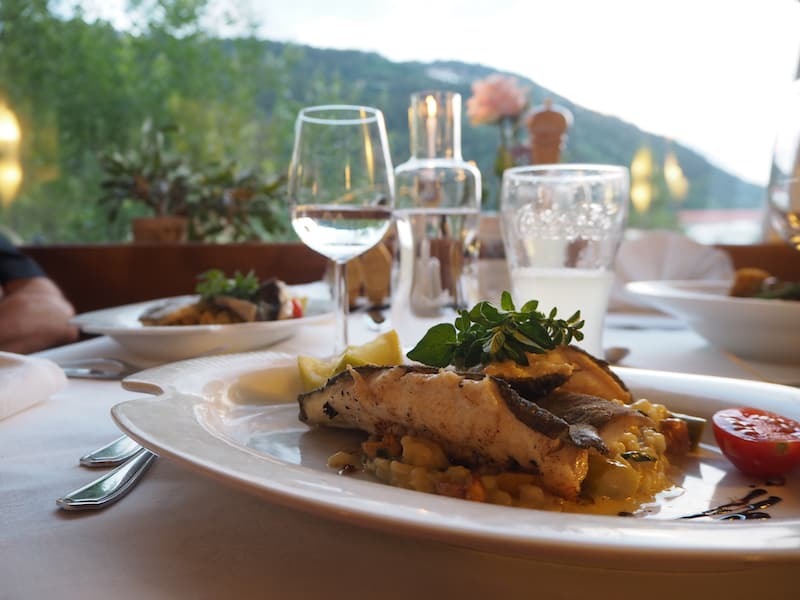 “Not if you draw the water from your own reservoir lakes, and add nothing to the pure mountain water during the snowmaking process on the ski slopes”, smiles Gerhard Maierhofer, former farmer turned hiking guide in the mountain region of Murau-Kreischberg. 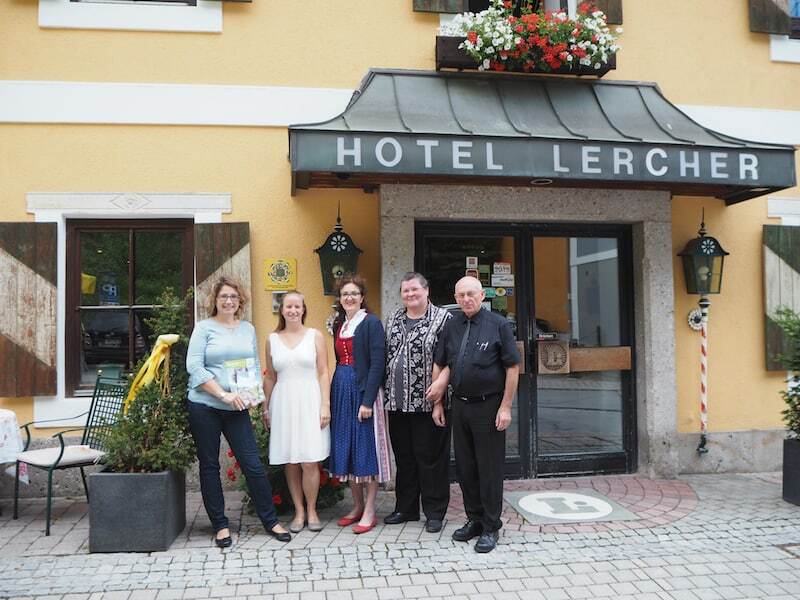 Together with him and his partner Tamara, who is responsible for tourism development in the area, we are involved in an amusing (tech) conversation about sustainability and energy management in the Murau region of southern Styria, close to some of the highest mountains of Austria. 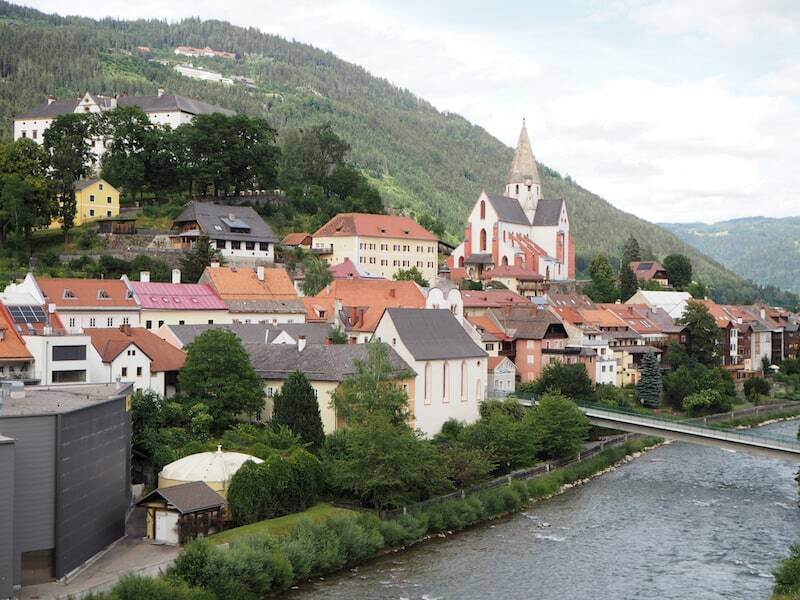 So we’ve learned that almost all the energy in Murau comes from the power plants along the river Mur, as well as from the new, hypermodern district heating power plant, which visitors can now also visit. 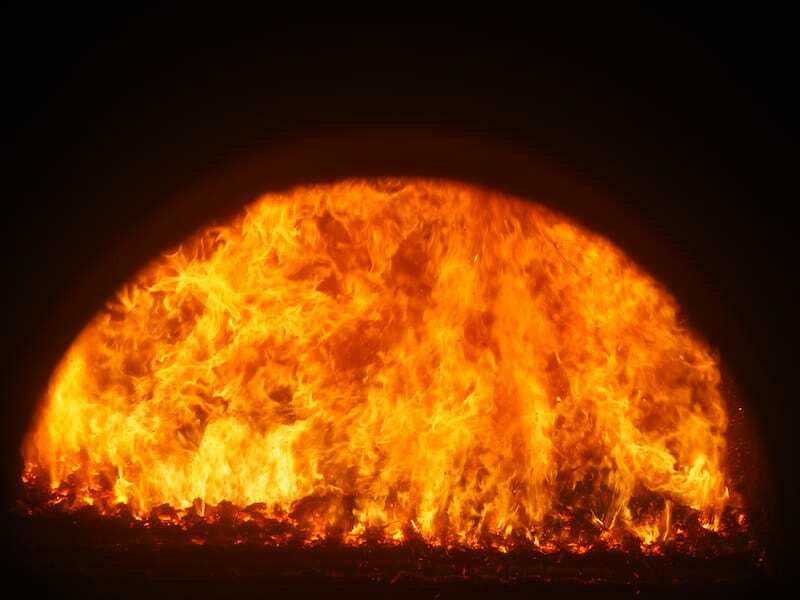 A truly tremendous engineering achievement, which really appeals to interested visitors like me! 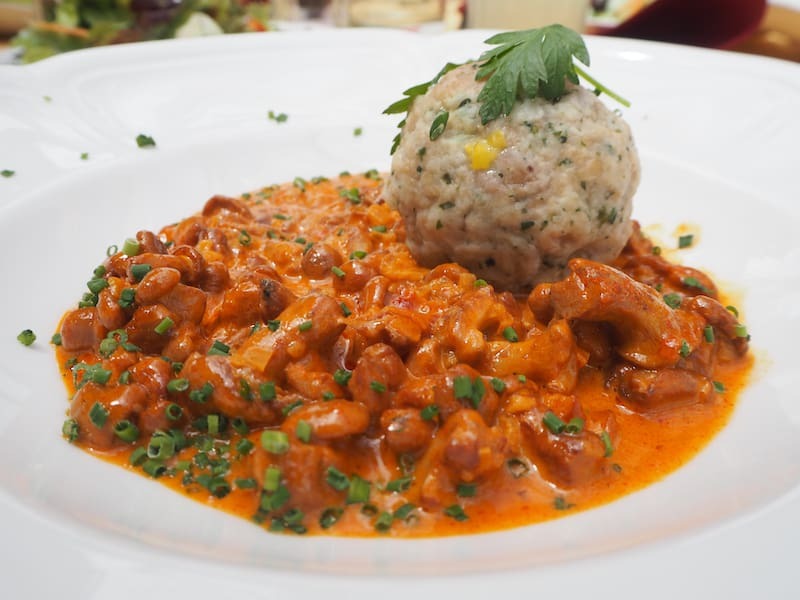 … found at almost 2.000 metres above sea level, during a summer hike on top of the Kreischberg mountain in Murau! 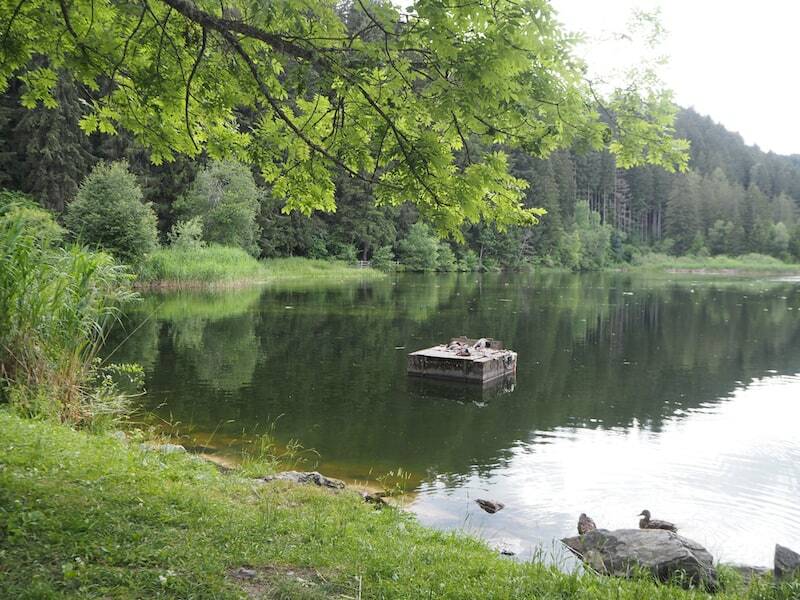 … mostly has this offer: Lots of “quiet spots” over “HotSpots”, such as here at the Grünfels track just south of the city. Love our view of the local Leonardi Church and Kalvarienberg chapel. Peaceful. Wonderful. 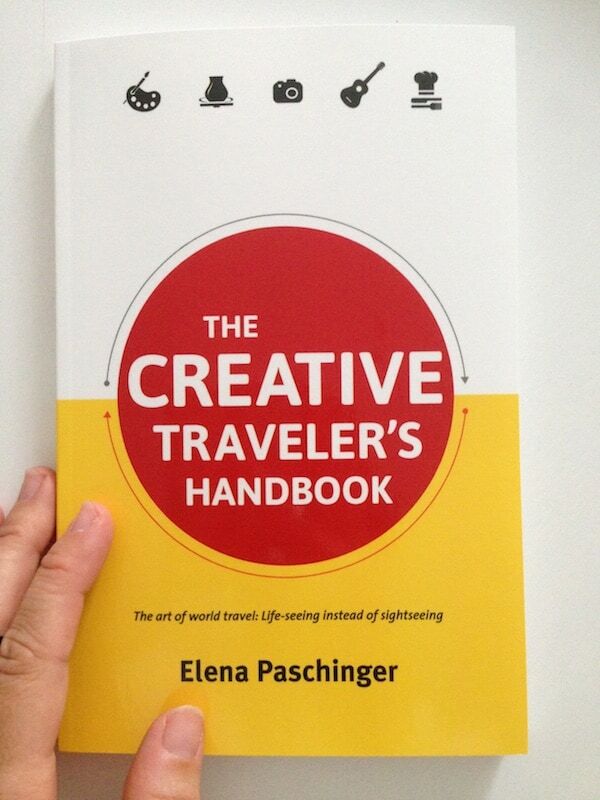 … thank you so much for this interesting glimpse behind the scenes! 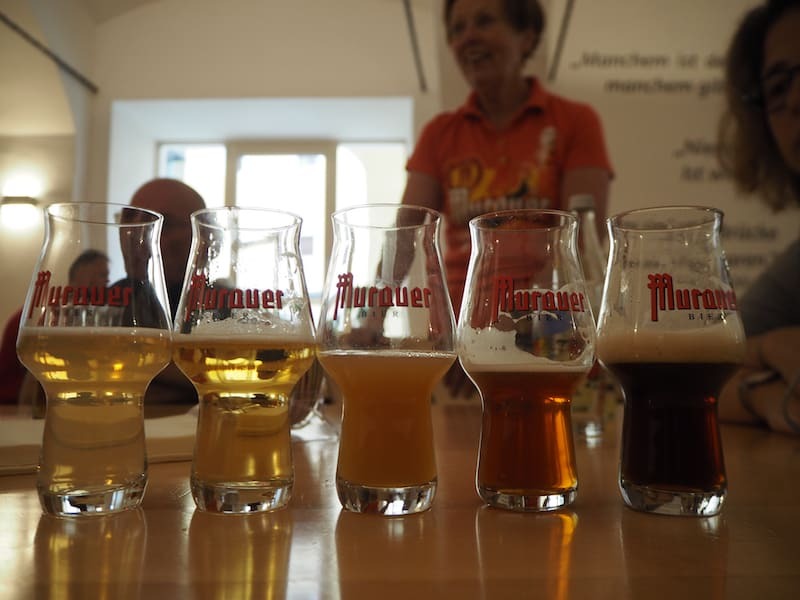 The local brewery “Murauer Bier” is another example of sustainable development, involving cutting-edge brewing technologies, environmentally friendly transport solutions, and simply, a great beer taste from the region’s natural source waters. 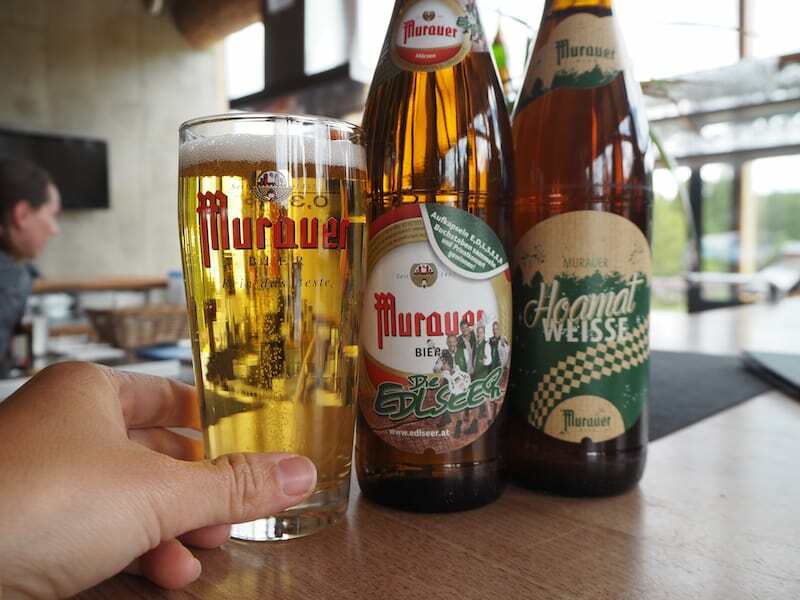 Murau Brewery clearly walks the talk in terms of promoting sustainability in its many different lines of business: https://www.murauerbier.at/nachhaltigkeit/. They even rent an eCar to interested visitors (the local tourist information does so, too! ), and almost naturally also provide a “gas station” for electronic cars. 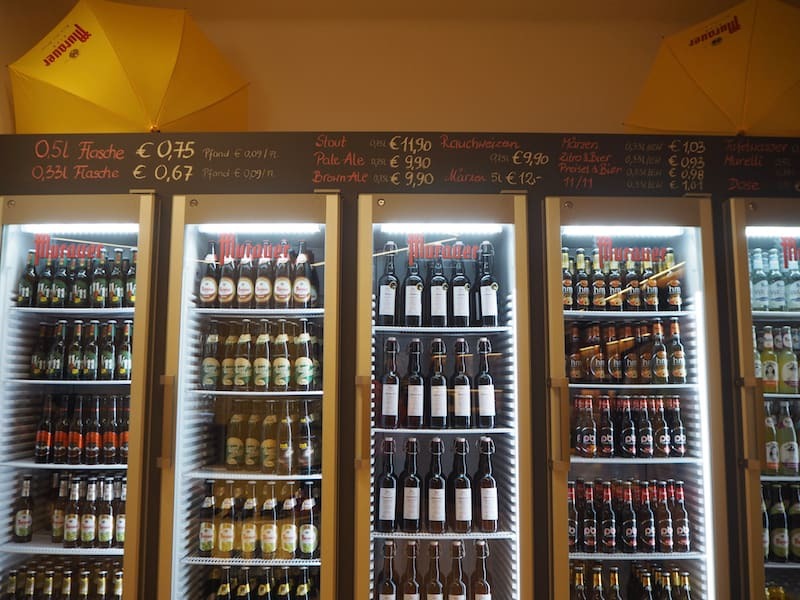 We had a good look at the brewery and ended up in the local “beer pharmacy“, as if to fully realize how important and valuable the ingredients of a good beer can be. Check this out. 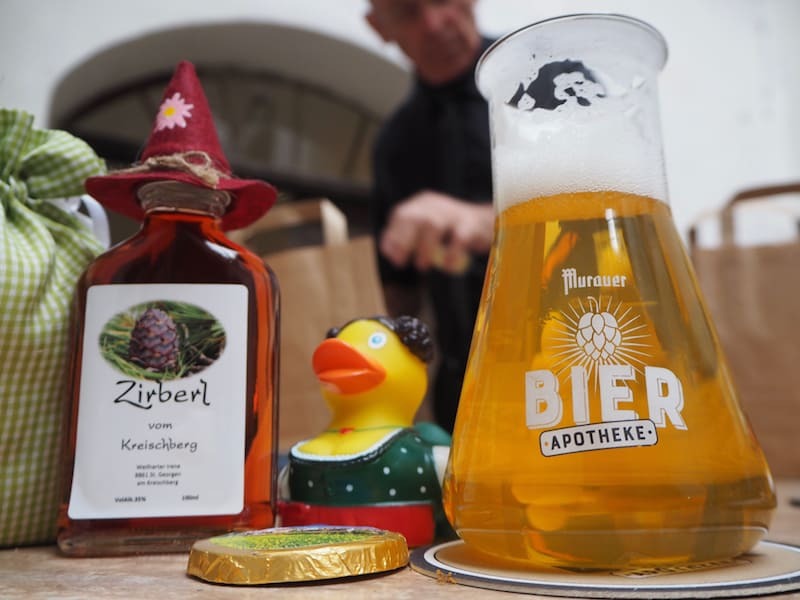 … including a voucher for a visit to the nearby “beer pharmacy”, where an almost scientific tasting may look like this ..! 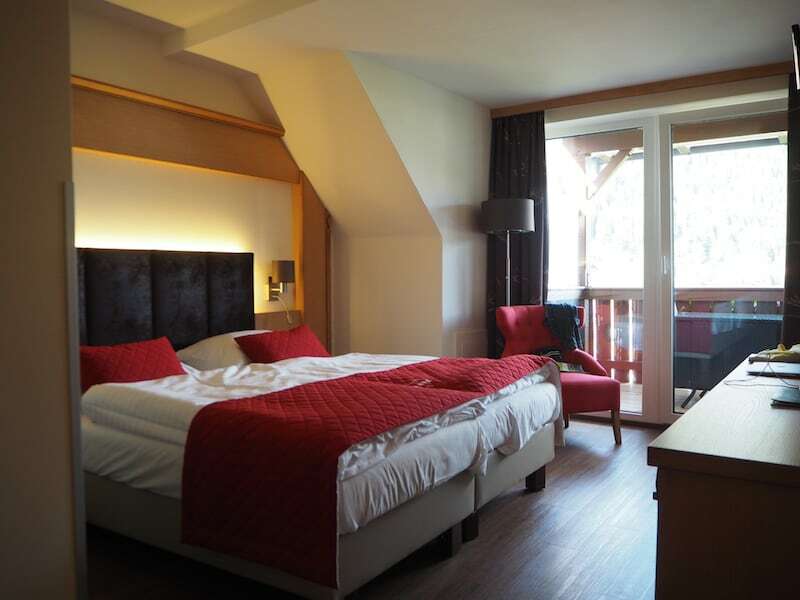 … looking on over the mountain region and forest district of Murau, truly one of the most beautiful areas in alpine Styria. 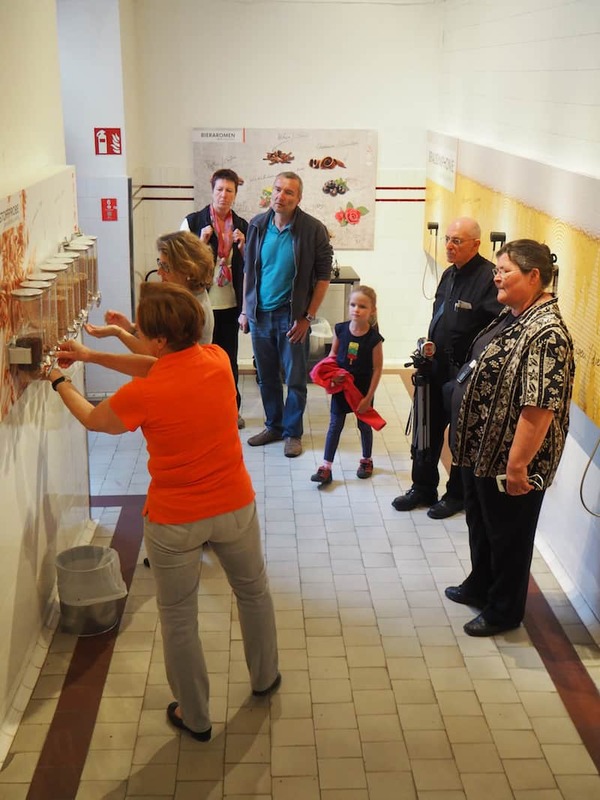 Last but not least, do make sure to visit the wood museum (you are in Austria’s most forested region, after all! ), knowing whom or what to thank for that deep breath of fresh air ..! Being “on the wood track” can only mean good things in this country. 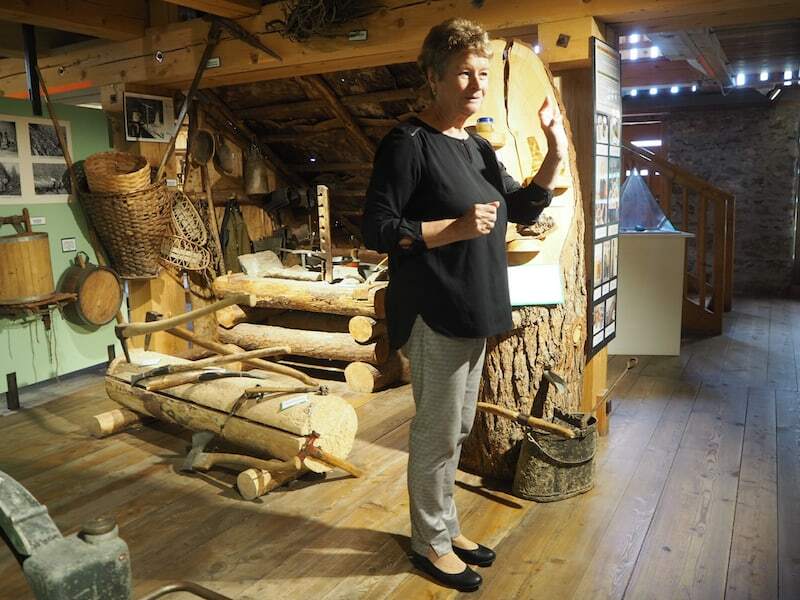 From so-called “wood ambassadors”, to wood museum partners, wood world tours and many more attractive offers, we first decide to visit the Wood Museum (“Holzwelt”) near the city of Murau (ask for local lady Hermine: She truly knows everything there is to know!). 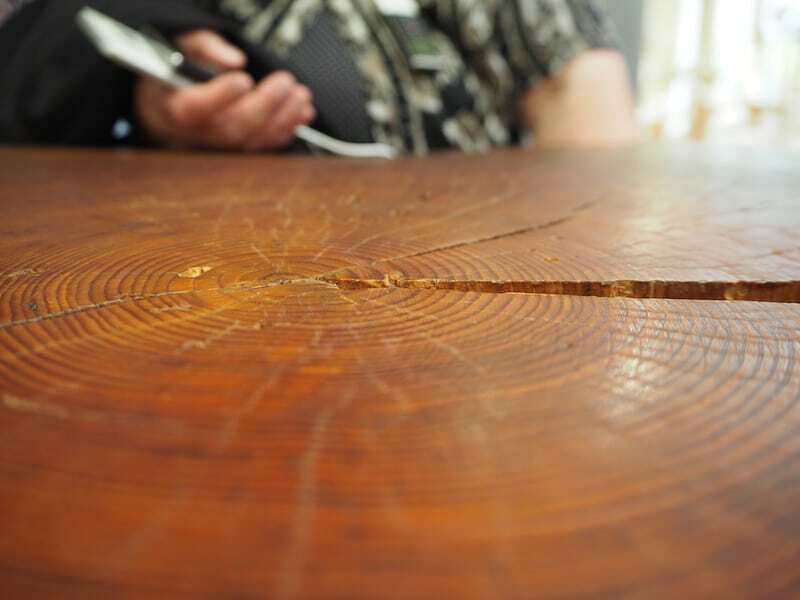 Thought I knew a little bit about wood, but just how much is contained in such a simple and ubiquitous element of life and nature, is something truly worth discovering. 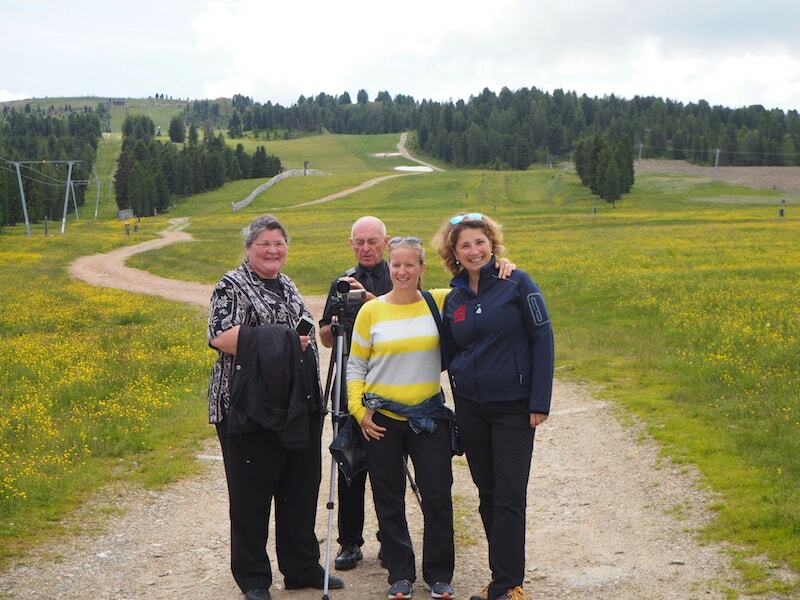 … thank you so much, dear Tamara, dear Gerhard, for this insightful and truly charming visit to Murau! 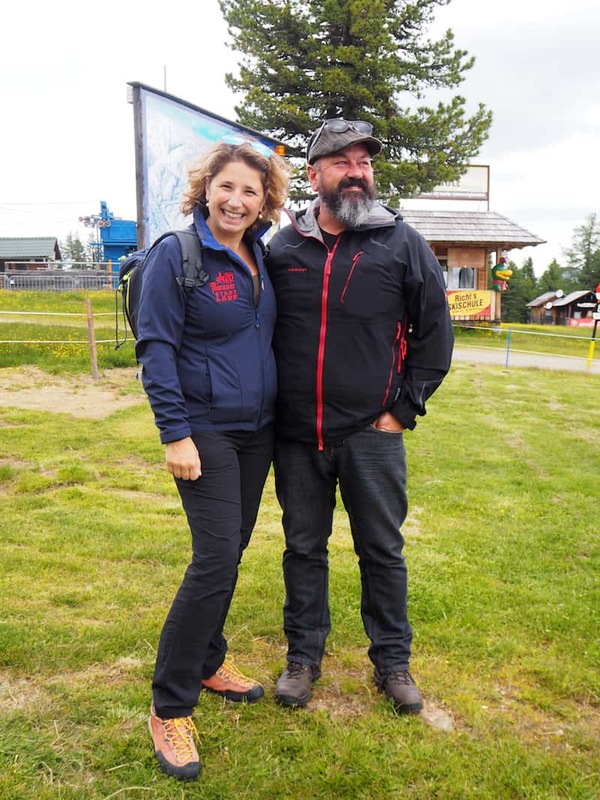 Monika & Petar Fuchs, who post on TravelWorldOnline.de, have also written about their visit to Murau-Kreischberg in Styria: “Murau Ausflugsziele in der Urlaubsregion Murtal“. 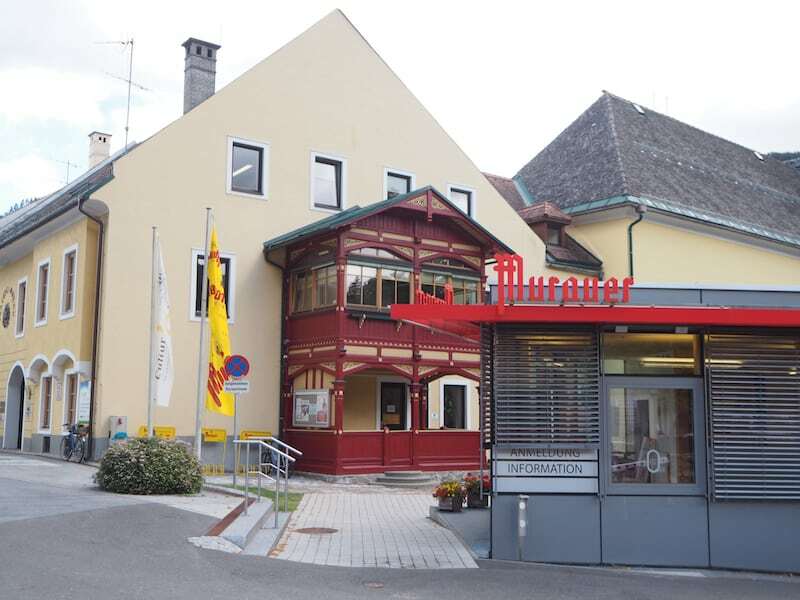 Disclaimer: We have been invited by Murau-Kreischberg tourism board as well as the Austrian Eco Label #Umweltzeichen on this trip to Murau. All opinions are my own. 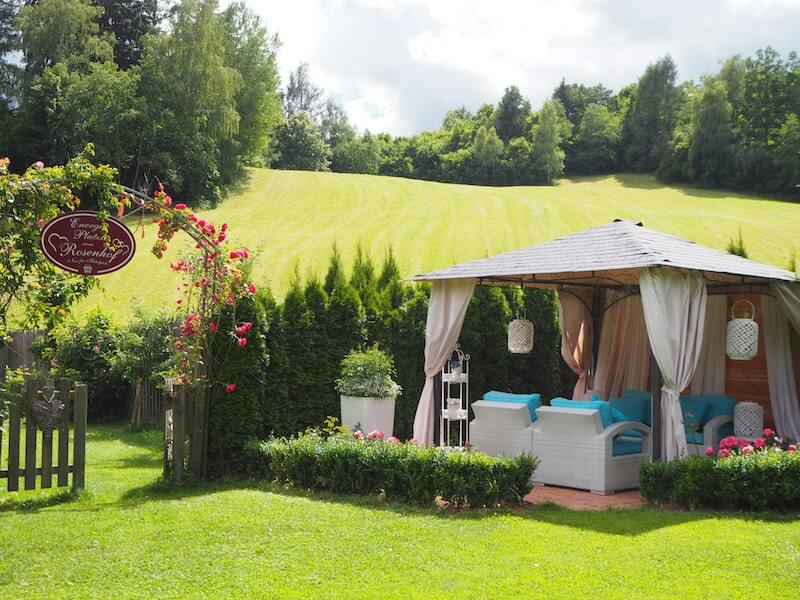 Hotel Lambrechterhof: Your green weekend getaway in Styria. 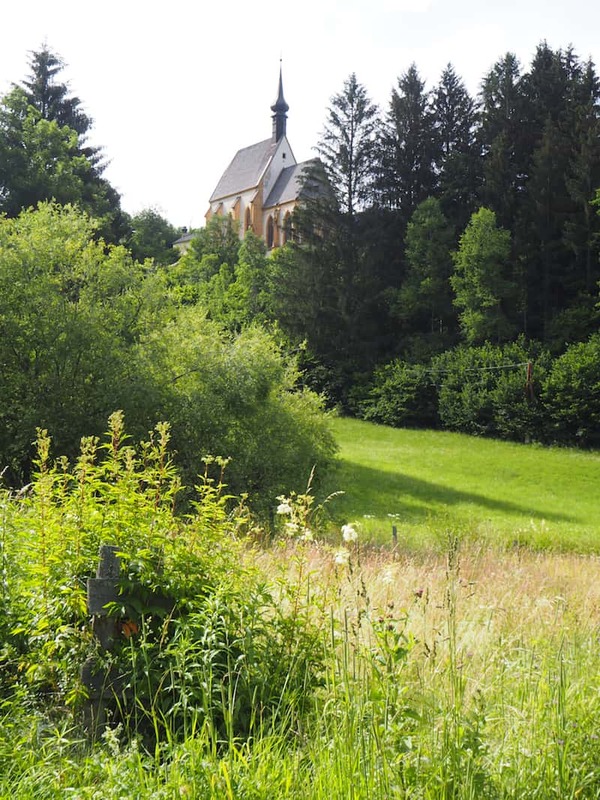 Visiting Lilienfeld Abbey: Tracing the history of abbeys & monasteries in Lower Austria.